Set Includes Two End Tables. Does Not Include Sofa Table. 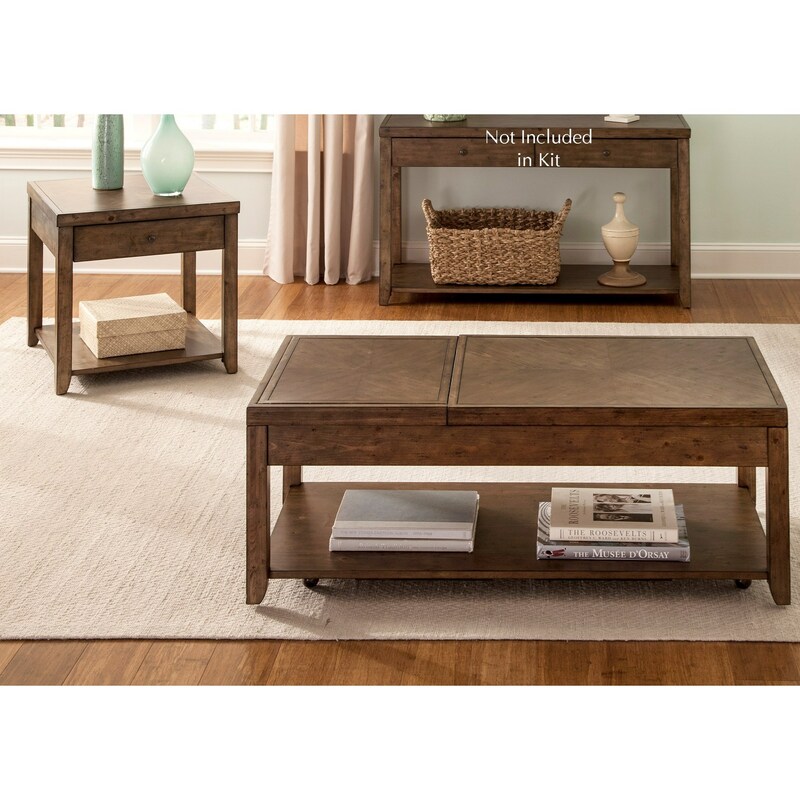 The Mitchell Occasional 3 Piece Occasional Table Group by Liberty Furniture at Northeast Factory Direct in the Cleveland, Eastlake, Westlake, Mentor, Medina, Macedonia, Ohio area. Product availability may vary. Contact us for the most current availability on this product. 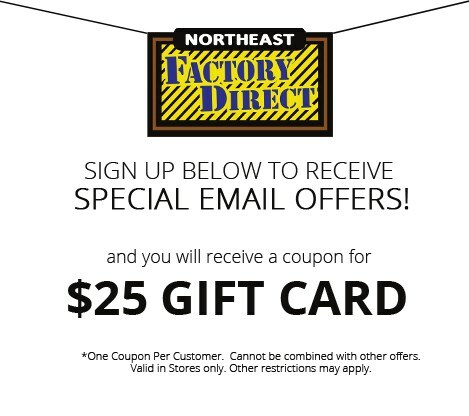 Browse other items in the Mitchell Occasional collection from Northeast Factory Direct in the Cleveland, Eastlake, Westlake, Mentor, Medina, Macedonia, Ohio area.